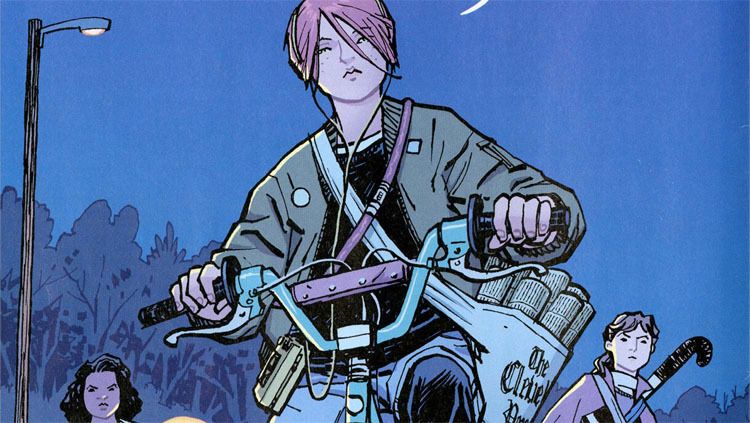 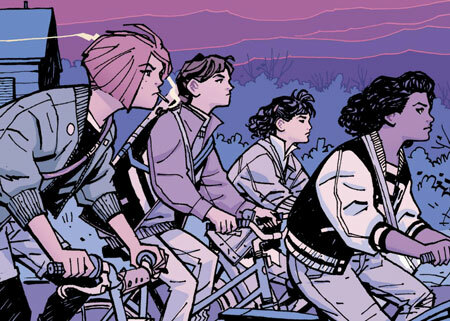 And the Eisner for Best New Series goes to… PAPER GIRLS by Brian K. Vaughan and Cliff Chiang! 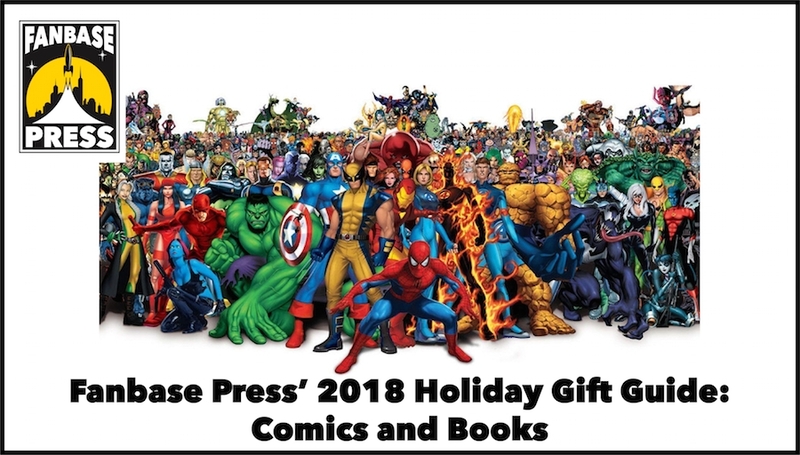 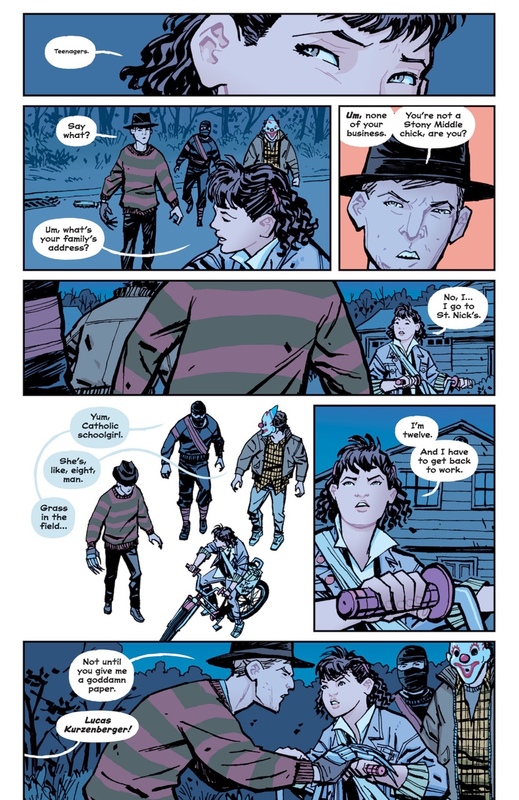 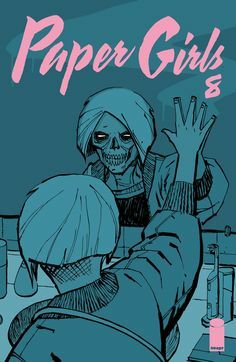 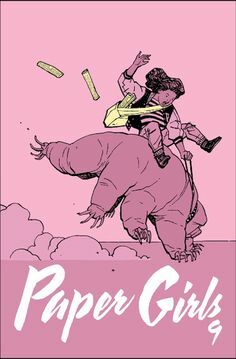 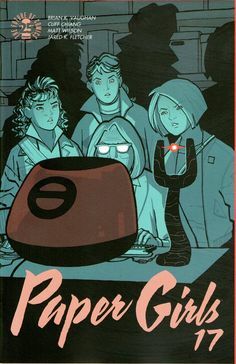 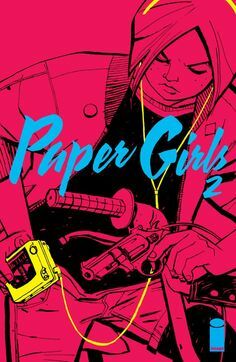 Paper Girls Vol. 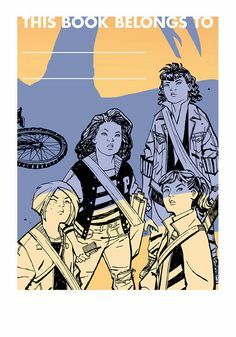 2 Intrepid young newspaper deliverers Erin, Mac, and Tiffany find themselves launched from 1988 to a distant and terrifying future. 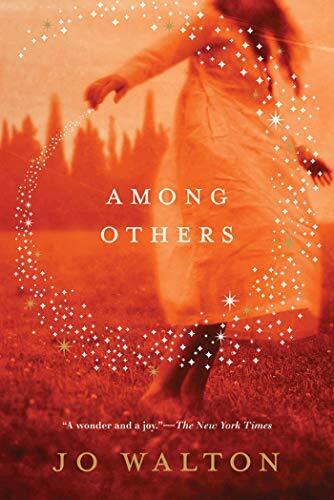 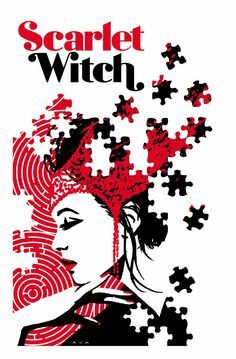 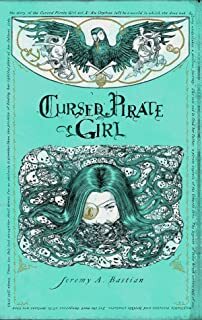 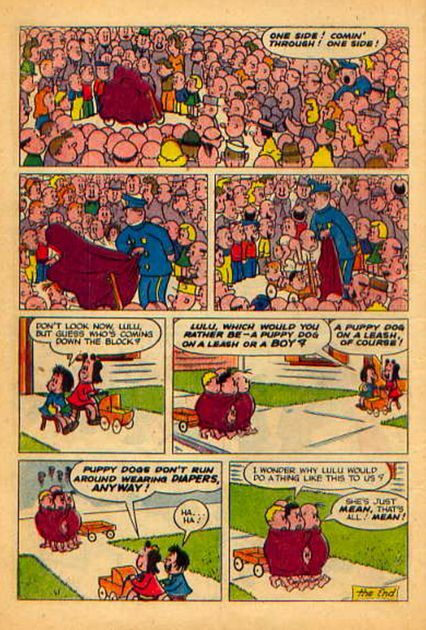 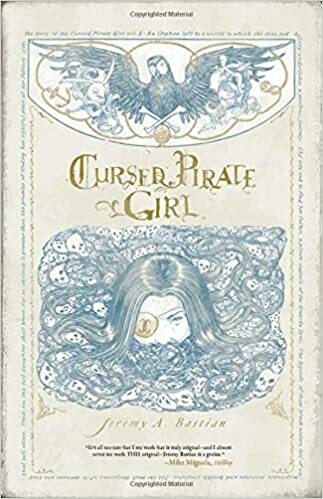 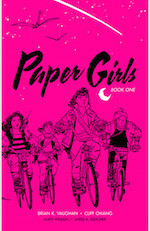 She then meets three other paper girls, Mac, KJ, and Tiffany, and they all form a sort of gang/clique. 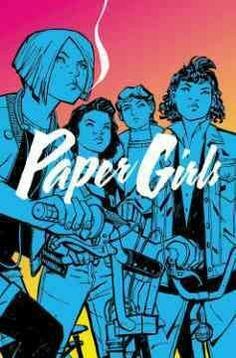 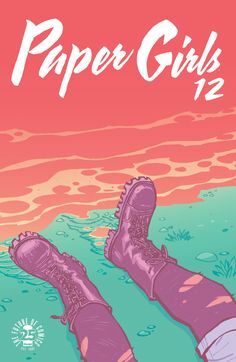 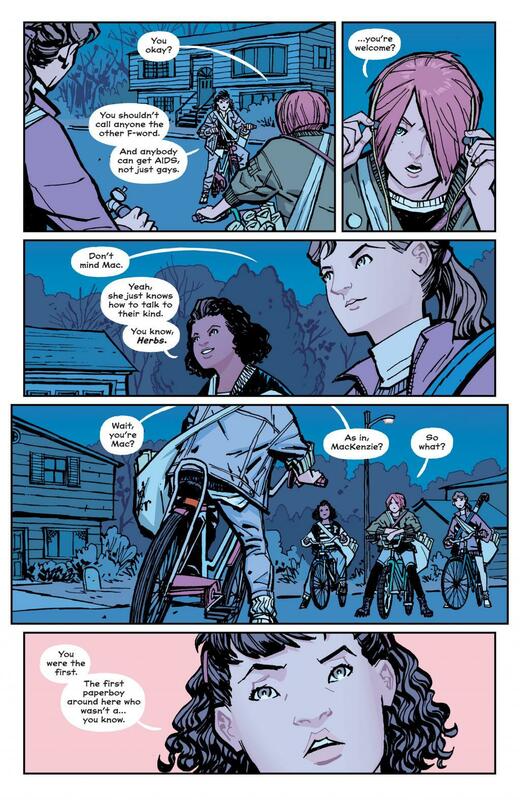 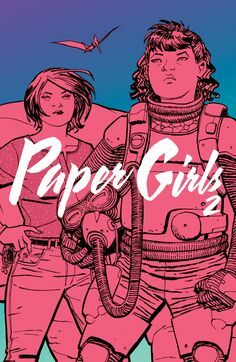 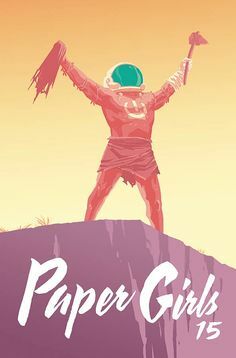 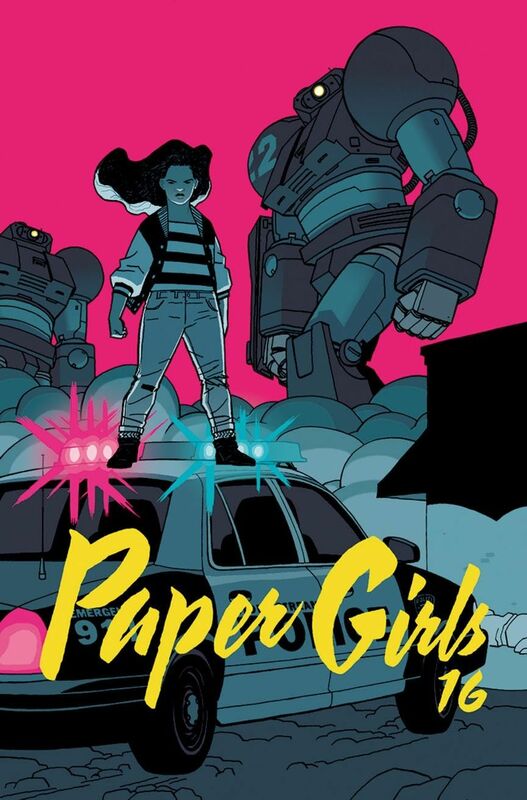 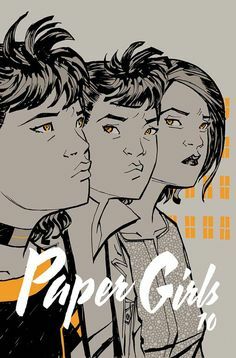 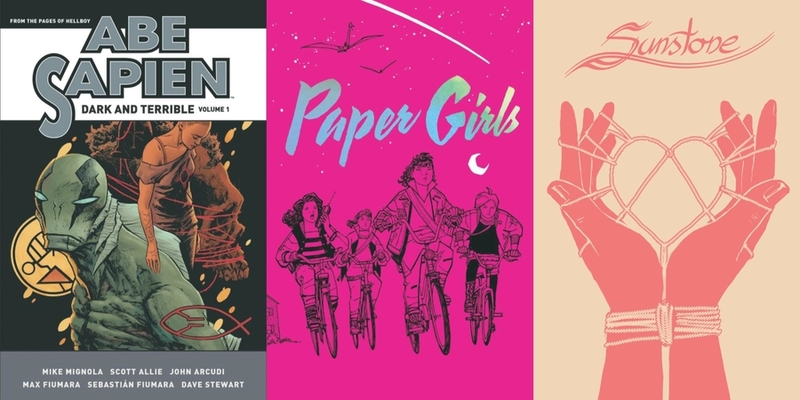 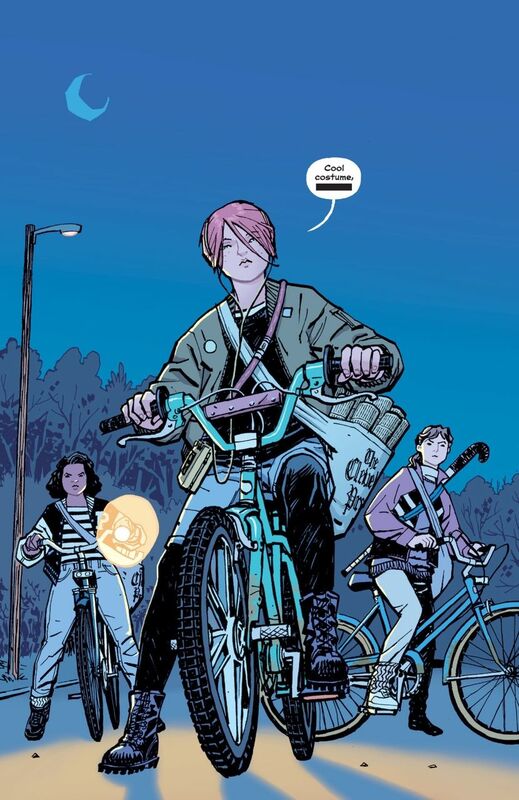 Paper Girls It's the end of an era as KJ, Mac, Tiffany, and Erin must do the unthinkable to escape our prehistoric past. 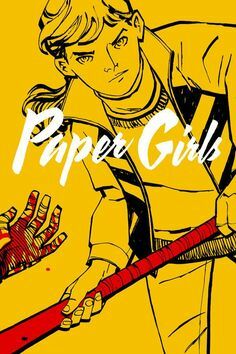 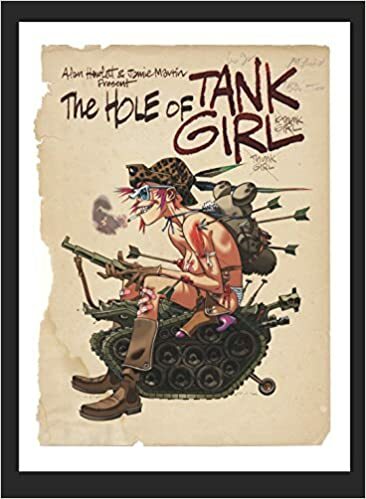 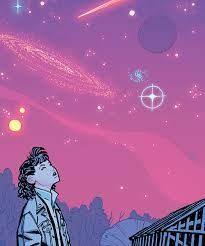 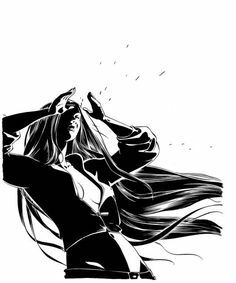 Paper Girls Growing up can be deadly. 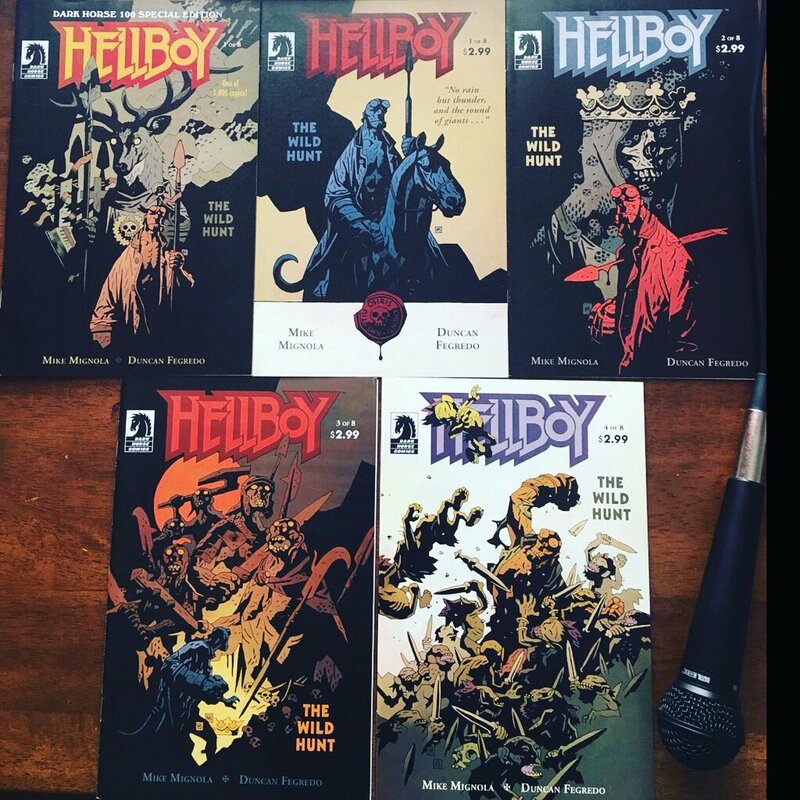 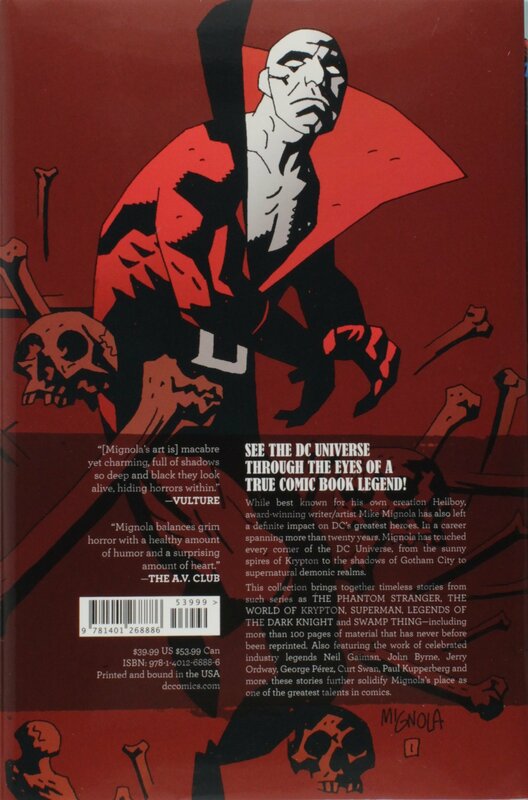 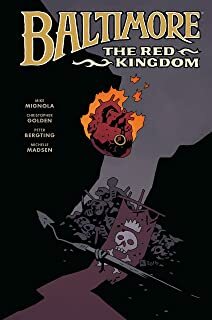 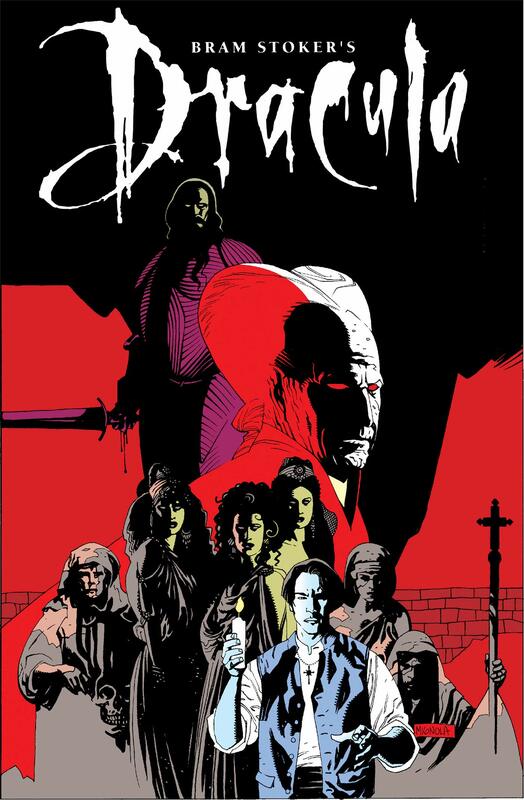 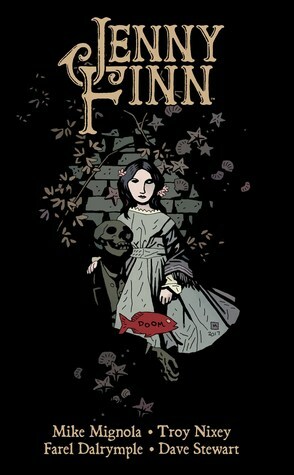 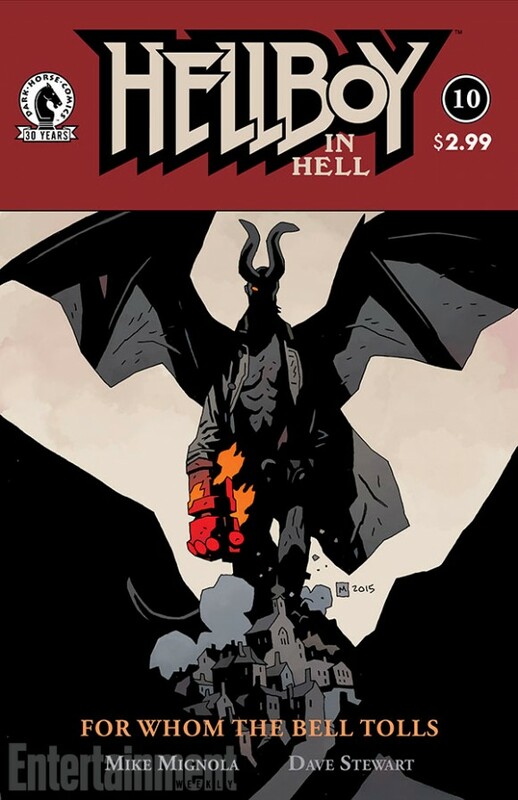 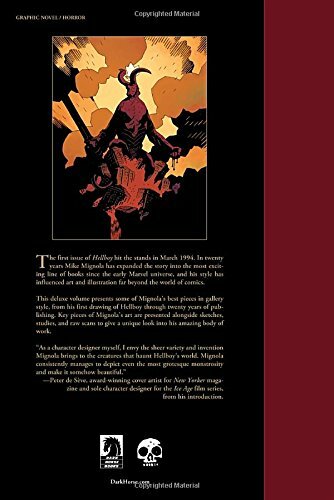 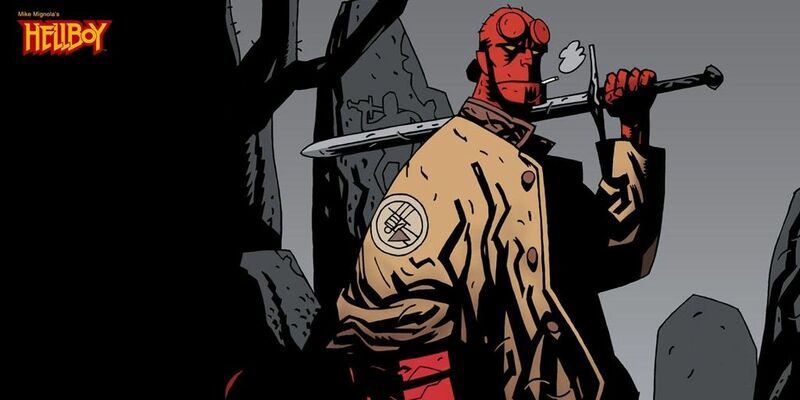 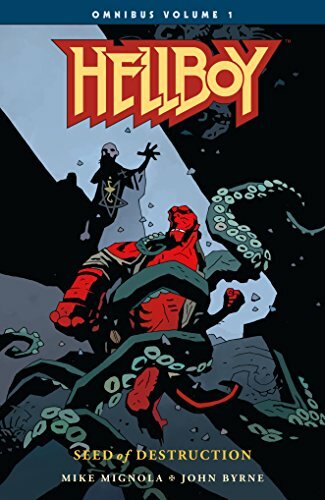 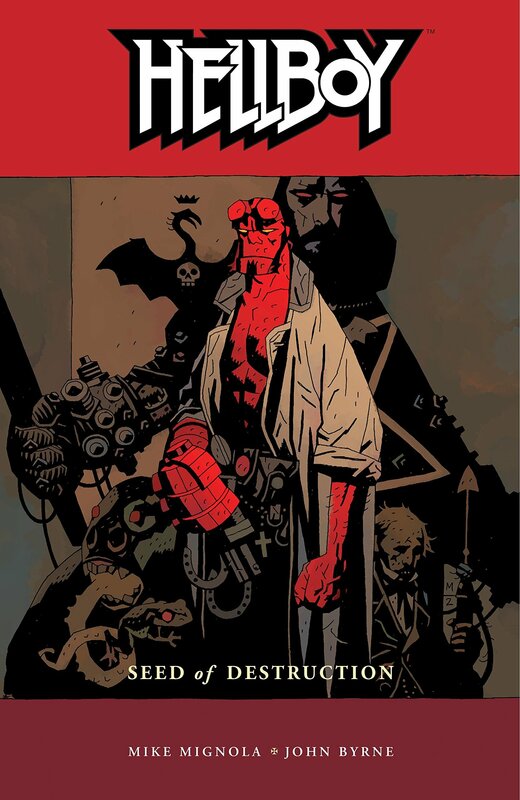 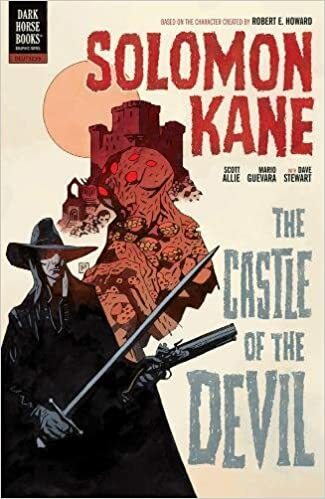 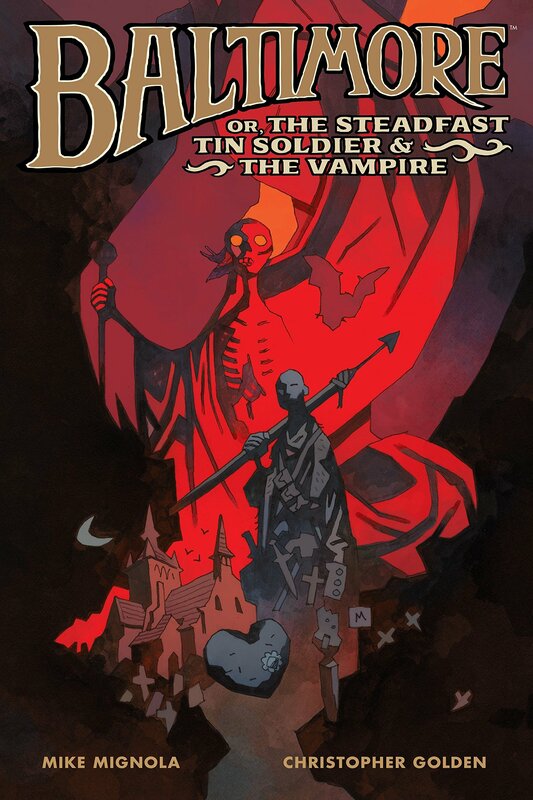 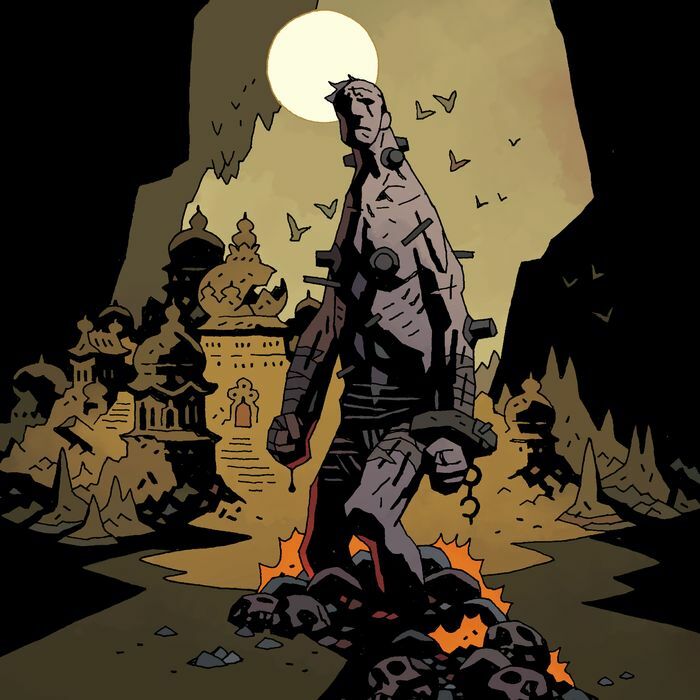 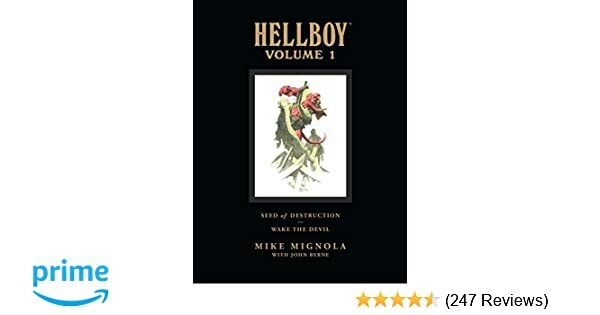 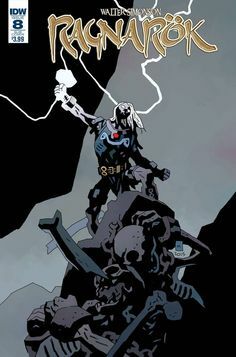 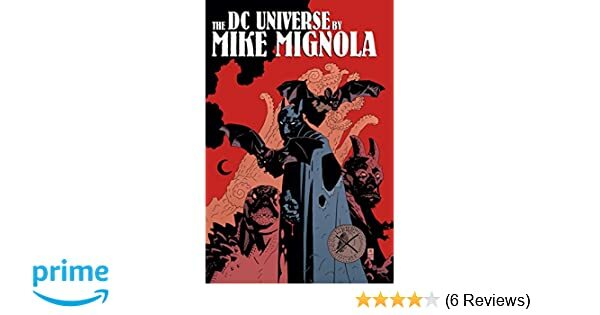 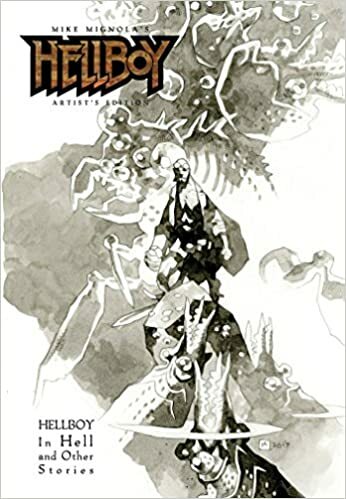 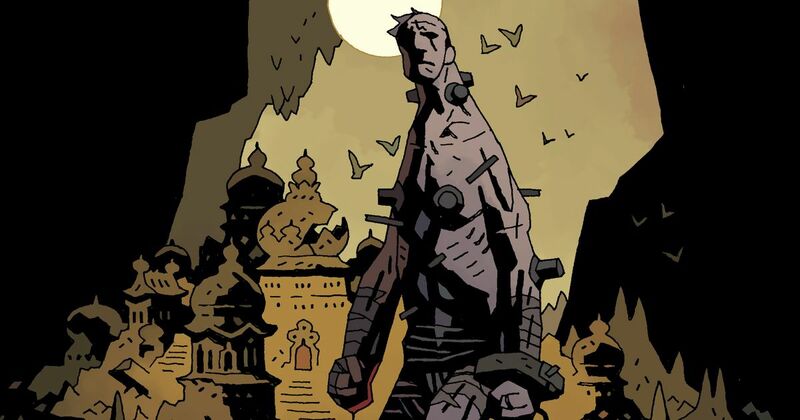 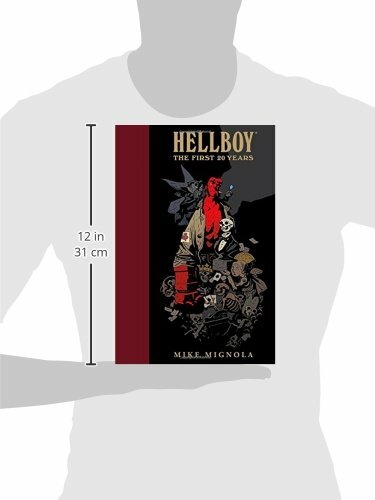 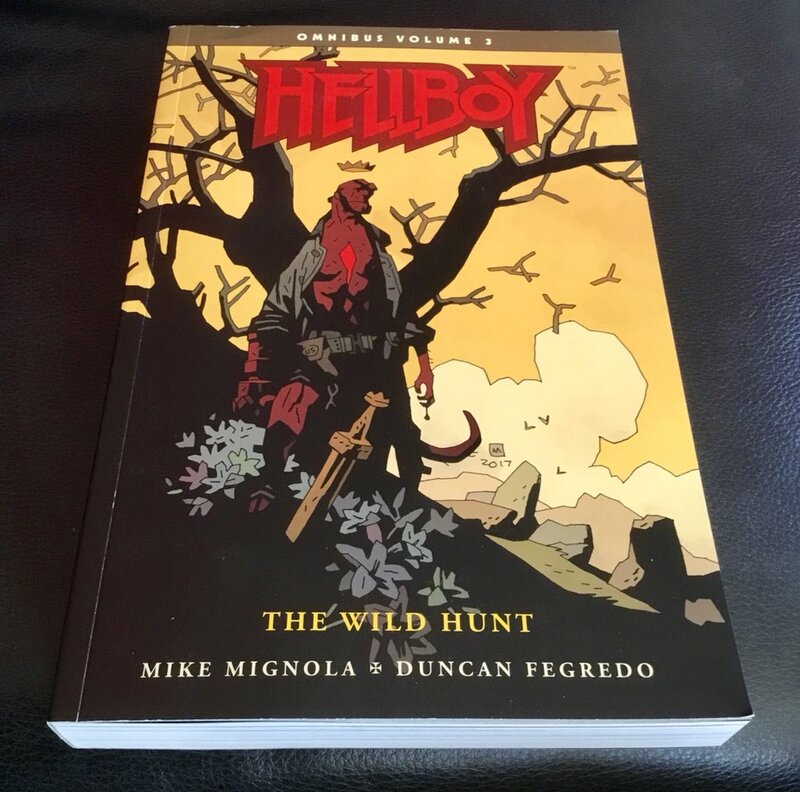 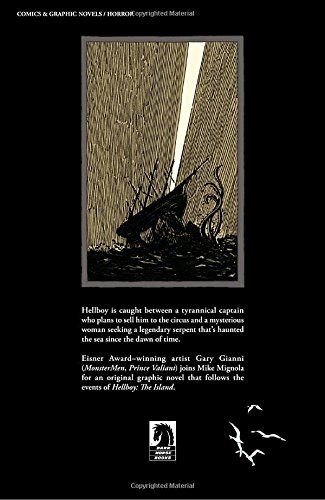 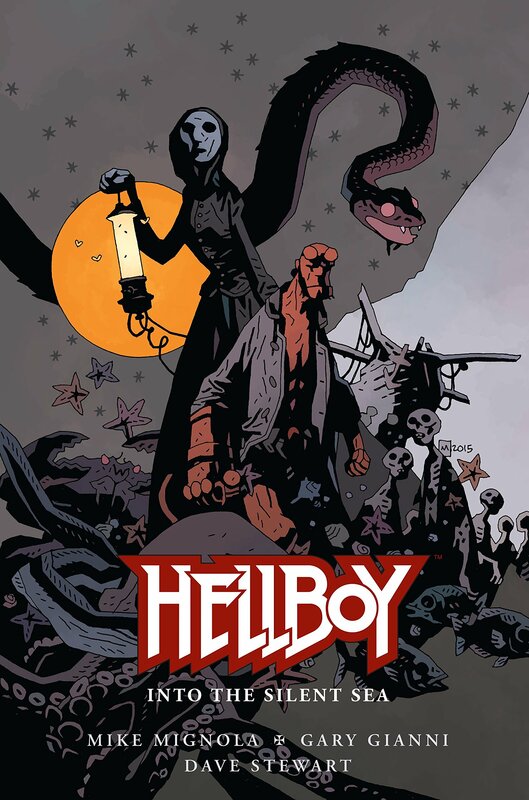 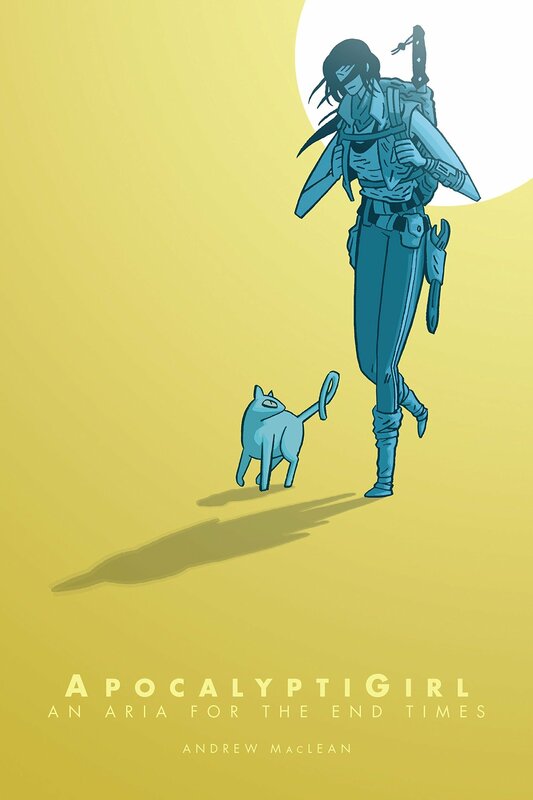 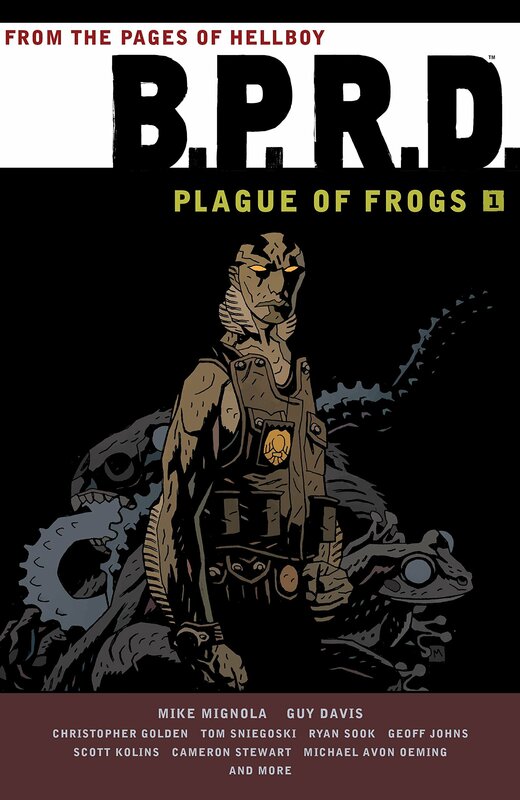 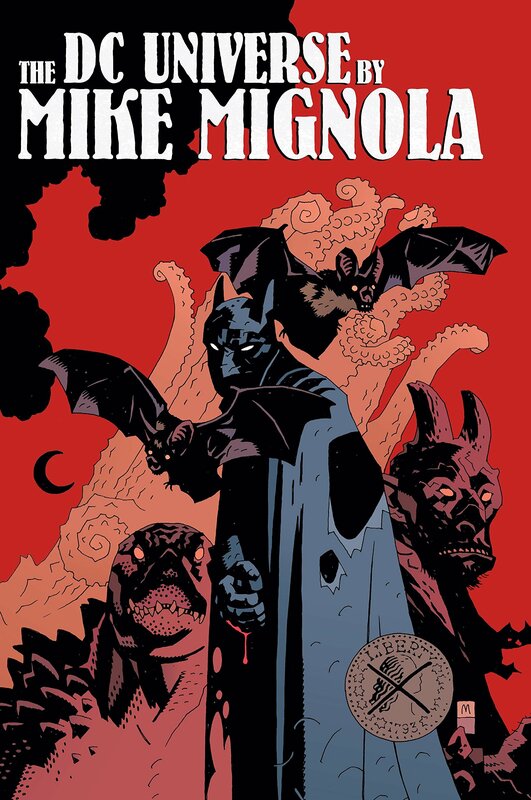 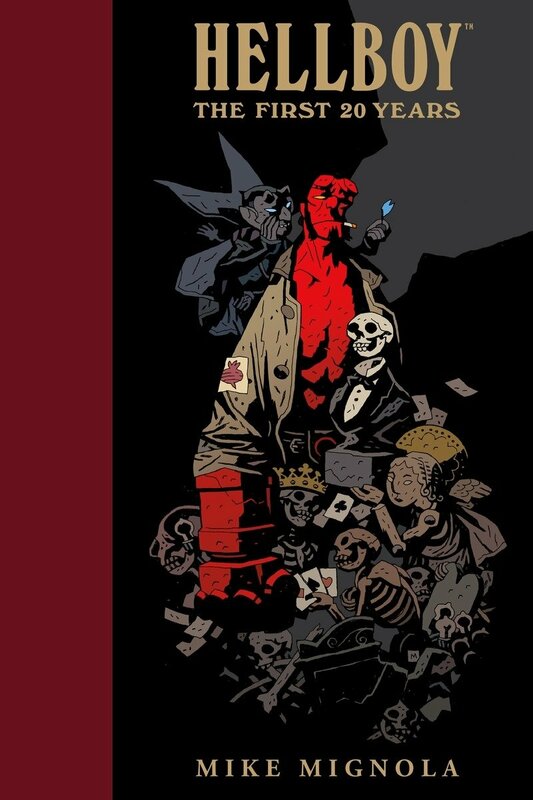 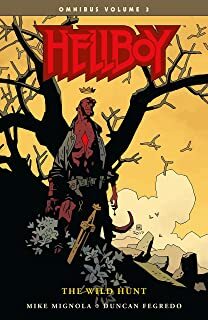 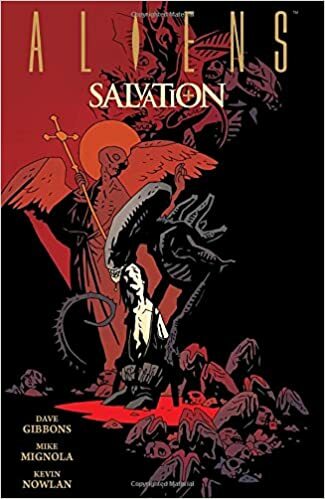 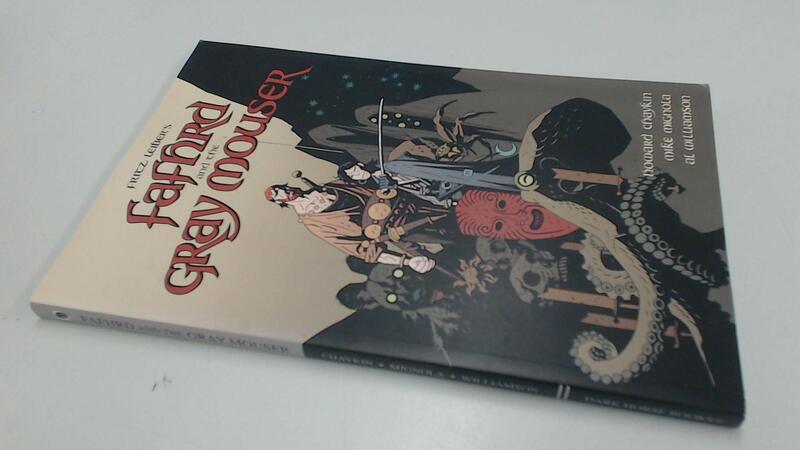 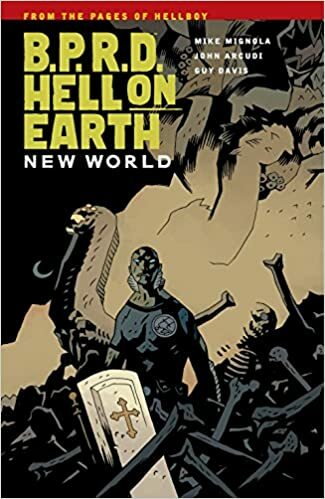 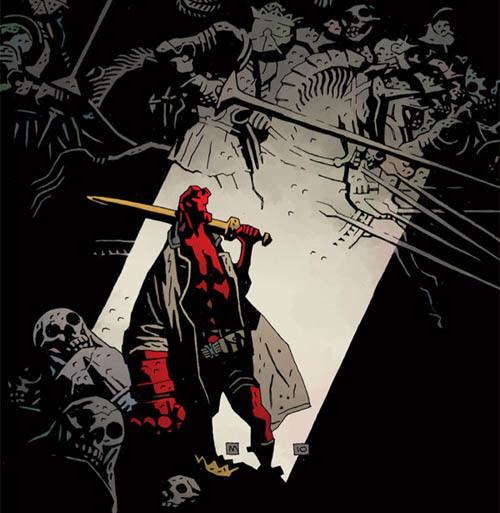 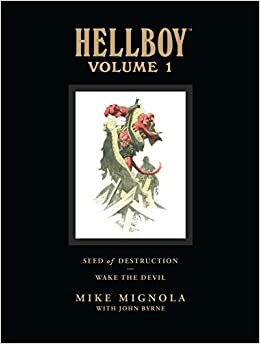 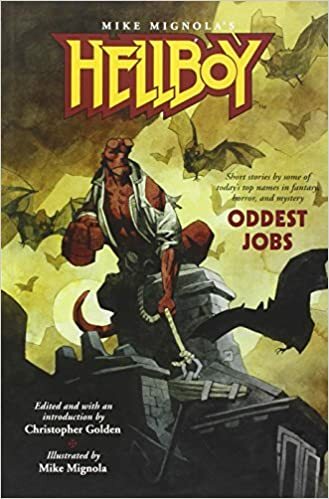 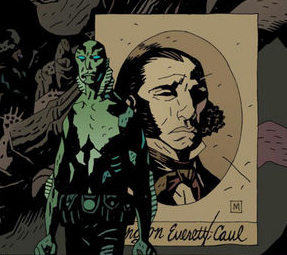 [Image: From a cover by Mike Mignola for Hellboy: The Storm, courtesy of Dark Horse Comics]. 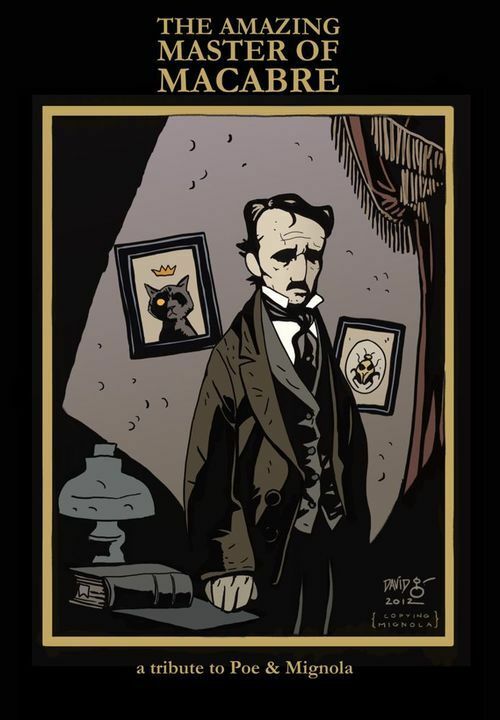 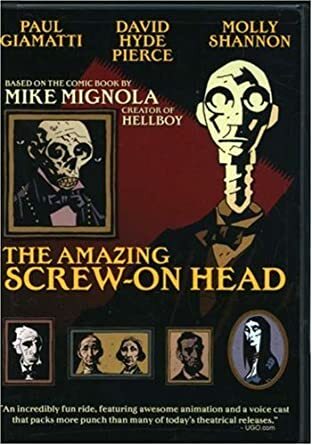 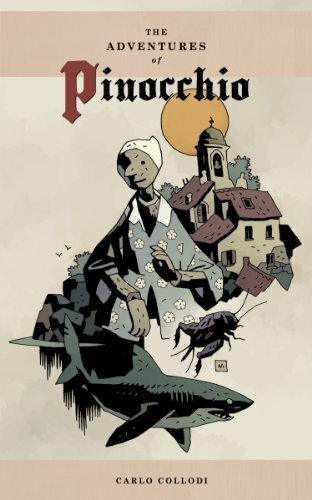 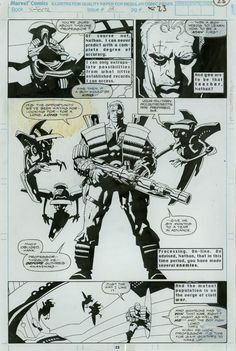 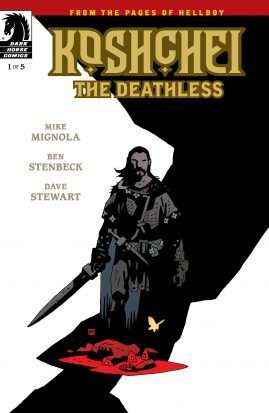 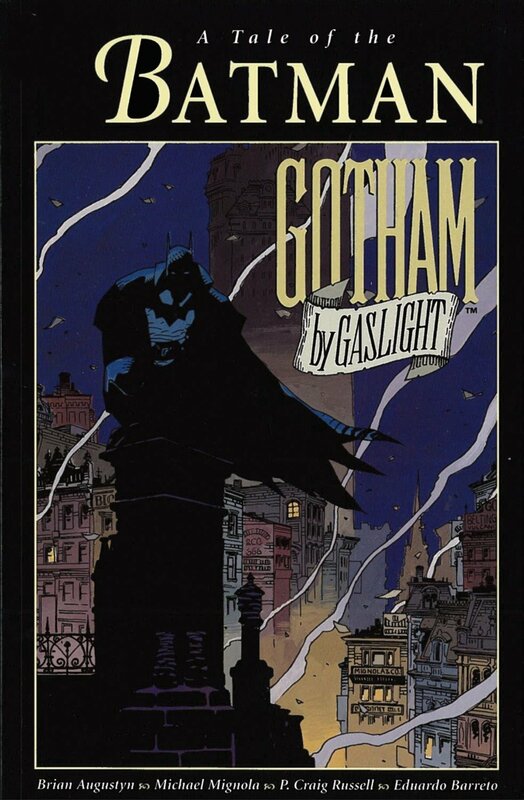 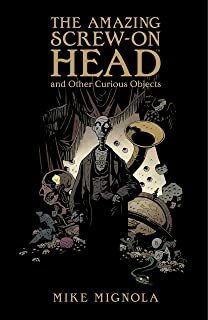 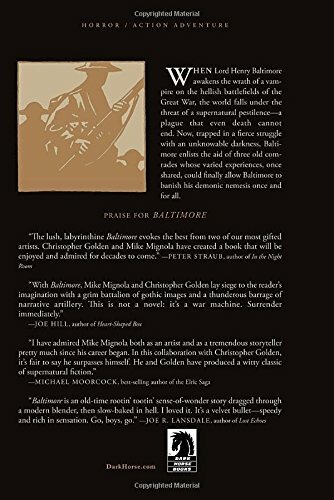 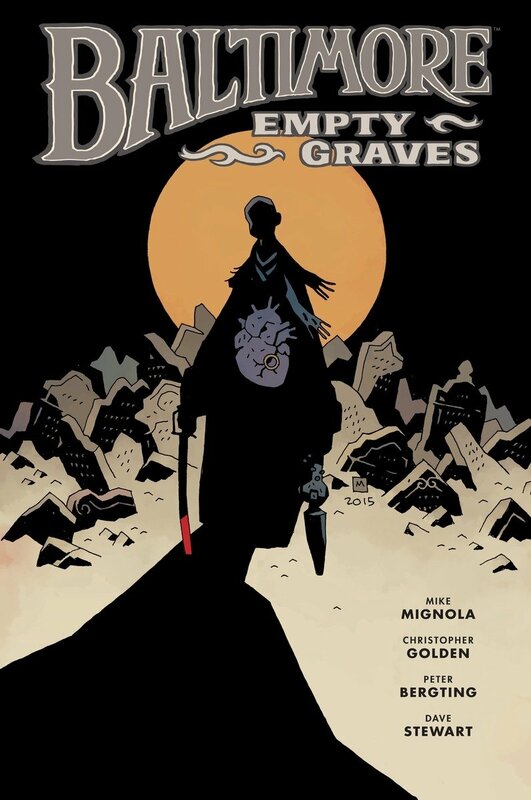 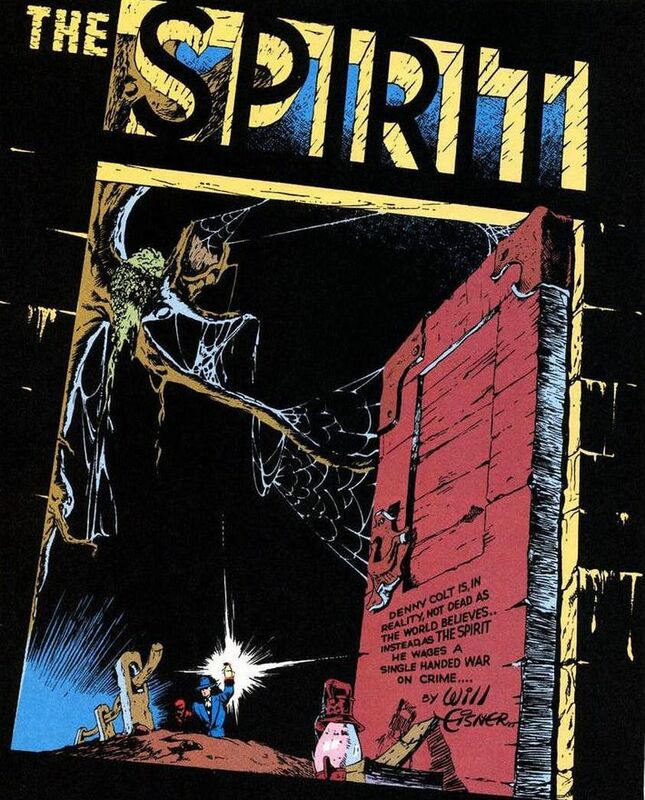 A tribute to Poe by Mike Mignola. 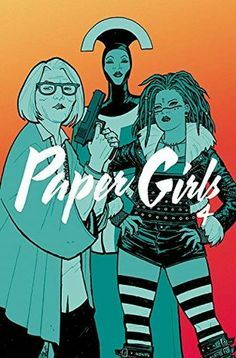 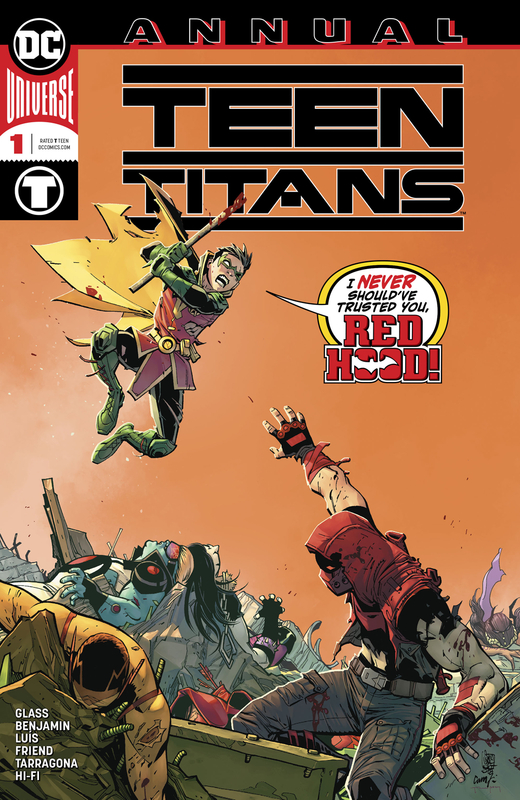 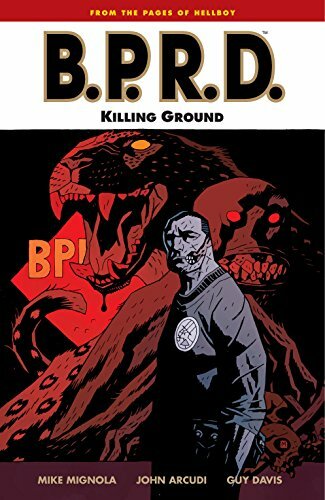 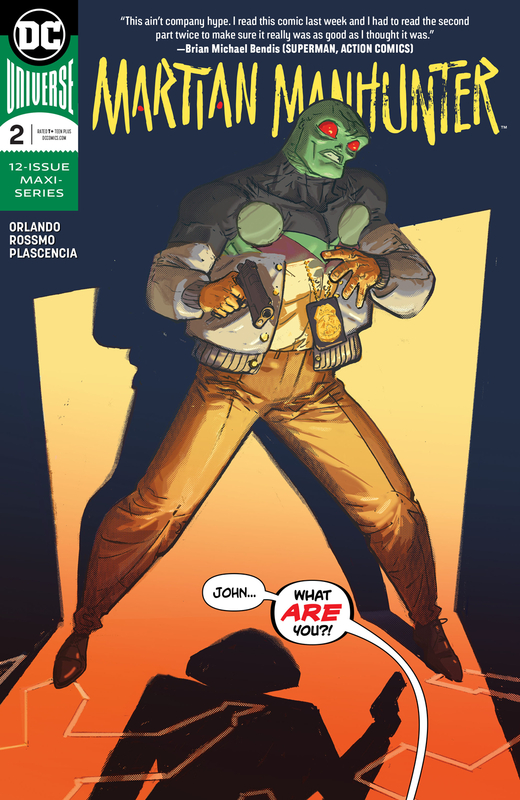 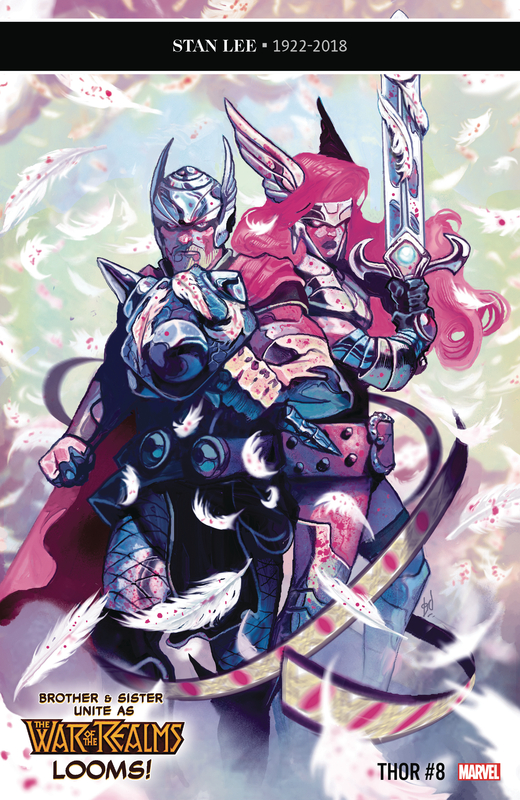 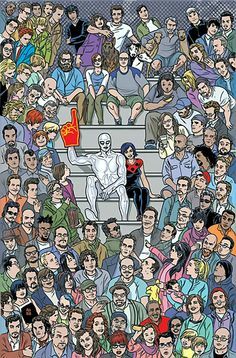 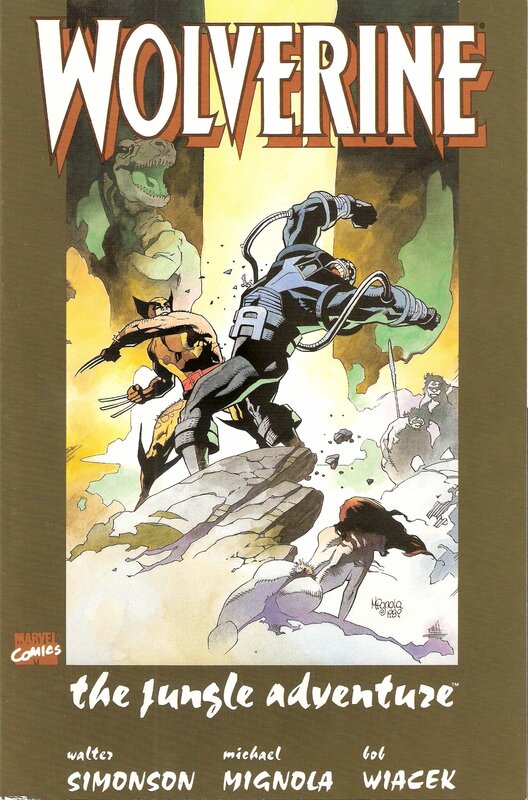 New Comics Day 10/5/16 * Cage #1, Jessica Jones #1, Batman, Walking Dead, Champions, Paper Girls... huge week!